The New York Times Company today announced that it has acquired Fake Love, an integrated experience design agency that specializes in anchoring brands in contemporary culture via creative programs, live experiences and virtual and mixed reality. The acquisition was an all-cash transaction that closed on Aug. 11, 2016. 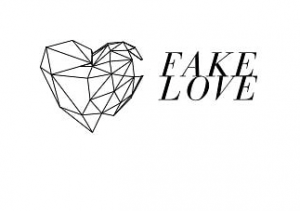 Founded in 2010, Fake Love has a history of award-winning work with multi-industry brands through disruptive, innovative and meaningful communications. The acquisition will further expand the creative services of T Brand Studio, the Times Company’s marketing services agency, by enabling it to grow its experiential marketing, virtual reality and augmented reality capabilities. This is the Times Company’s second acquisition of a marketing agency in six months. In March, it acquired influencer social media marketing agency HelloSociety.